Our virtual foodie book club started in October 2008 started with Lily Prior’s novel, “La Cucina”, a magical realist novel set in Sicily in which our middle-aged librarian heroine, Rosa, subjugates her passions in her work and in the kitchen until she meets a mysterious Englishman. Our hostess for the book discussion and roundup was Rachel, The Crispy Cook, and Ms. Prior herself served as the guest judge. 14 readers blogged about the book and cooked up a Sicilian feast and Foodycat was selected as our winner for her book post and antipasto spread. Deb of Kahakai Kitchen was the hostess for the next round of Cook the Books and selected Diana Abu-Jaber’s memoir “The Language of Baklava”. Once again, we were lucky enough to have our author serve as guest judge and in February 2009, she selected Laurie of Mediterranean Cooking in Alaska and her contemplative post as the winner among 16 entries showcasing Middle Eastern cuisine. 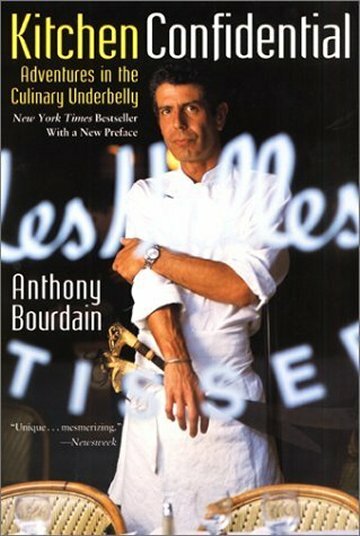 The March/April 2009 round of Cook the Books was hosted by Jo of Food Junkie, Not Junk Food, and she selected Anthony Bourdain’s popular bad boy restaurant memoir “Kitchen Confidential”. Jenn, The Leftover Queen and doyenne of the Foodie Blogroll, where all three Cook the Books hostesses met initially, served as the Guest Judge. She officiated the 13 blog entries interpreting the food described in Bourdain’s book and chose Natashya of Living in the Kitchen with Puppies’ entry of Pasta Pomodoro. Rachel, The Crispy Cook’s second book selection for Cook the Books was suggested by Foodycat, a 1940s children’s fantasy story, “The Little White Horse” by Elizabeth Goudge. Deb Gaudin of the British Elizabeth Goudge Society was our wonderful guest judge and presided over 14 magical blog entries, most featuring sweet English treats. Heather the Girlichef concocted a batch of Candied Cherries which captured the fancy of our guest judge and she was pronounced the winner. Nicole Mones’ novel “The Last Chinese Chef” was an inspired book pick by Deb of Kahakai Kitchen and she secured Ms. Mones as our gracious guest judge. We all experimented with classical Chinese cooking ingredients and techniques and from among the 15 entries, Claudia of Honey from Rock, was crowned the winner for her Sizchuan Tofu with Vegetables in August 2009. Cook the Books members were invited in August 2009, by bloggers A Blithe Palate and Dispensing Happiness, to preview Gesine Bullock-Prado’s book “Confections of a Closet Master Baker”. Several of our members received free copies of the book from the publisher as part of “The Edible Word” event and we posted our reviews and inspired recipes prior to the book’s official release on September 12, 2009. France was our next destination for Cook the Books, as Jo of Food Junkie, Not Junk Food selected Peter Mayle’s collection of gustatory essays, “French Lessons: Adventures with Knife, Fork and Corkscrew“. Our guest judge, Beth Fish, of the scintillating book blog, Beth Fish Reads, reviewed the eleven entries and selected Claudia of Honey from Rock as our winning poster and our first two-time Cook the Books champion! Rachel the Crispy Cook hosted the November 2009-January 2010 round of CTB which focused on Anik See’s essays about traveling the world by bicycle “A Taste for Adventure: A Culinary Odyssey Around the World”. Ms. See was our guest host and chose Foodycat as our winning blogger with her exploration of some foods from Malaysia and Singapore. Feb/March 2010 – Deb of Kahakai Kitchen hosted this round centering on Laura Esquivel’s classic foodie novel “Like Water for Chocolate”. Ben Herrera of What’s Cooking? was our guest judge. Eleven of us joined in the fun, cooking up amazing Mexican dishes, but Foodycat prevailed and became our first triple CTB winner, with her post featuring homemade chorizo and Huevos con Chorizo. April/May 2010 – Jo of Food Junkie, Not Junk Food took us back to England when we read Nigel Slater’s book “Eating for England: The Delights and Eccentricities of the British at Table”. Twelve of us gathered online to discuss the book and cook up a variety of traditional English dishes from sticky toffee pudding, ploughman’s lunch, fish and chips, fool and syllabub, among other delights. Foodycat served as our judge and selected Eats Well With Others as our winner with her great post about Chicken Tikka Masala. 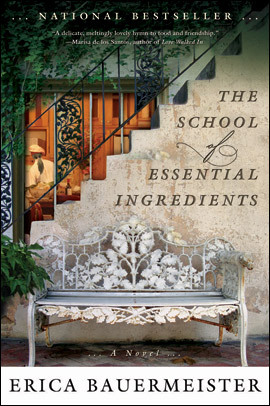 June/July 2010 – Rachel, The Crispy Cook selected Erica Bauermeister’s novel “The School of Essential Ingredients” about a cooking class set at a restaurant. Our featured author served as guest judge and picked a trio of winning posts from Girlichef, It’s A Food Life, and Eats Well with Others, from the fifteen CTB submissions. 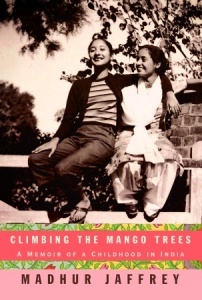 Aug/Sept 2010 – Deb of Kahakai Kitchen was our host this round and selected Madhur Jaffrey’s book “Climbing the Mango Trees: A Memoir of a Childhood in India”. Kelly of It’s a Food Life was selected as our winner by our guest judge, Ann of Split-Pearsonality. 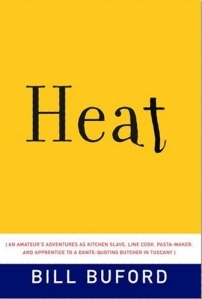 Oct/Nov 2010 – Jo of Food Junkie, Not Junk Food, selected Bill Buford’s book “Heat: An Amateur’s Adventures as Kitchen Slave, Line Cook, Pasta-Maker, and Apprentice to a Dante-Quoting Butcher in Tuscany”. Cook the Books members voted for the winner, which was once again, Kelly of It’s A Food Life. 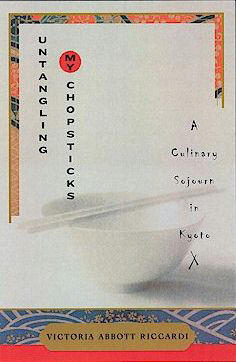 For our December 2010/January 2011 CTB pick, we read Victoria Abbott Riccardi‘s “Untangling my Chopsticks: A Culinary Sojourn in Kyoto. Rachel the Crispy Cook served as hostess and our esteemed author served as our guest judge. The winner was Glennis of CantBelieveweate’s Weblog who prepared a multi-course New Year’s Eve Japanese feast in honor of our featured book. 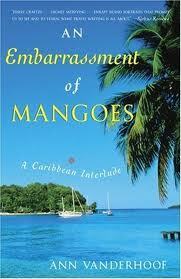 Feb/March 2011 – Deb of Kahakai Kitchen picked our next title, Ann Vanderhoof’s “An Embarrassment of Mangoes: A Caribbean Interlude” and Ms. Vanderhoof served as our guest judge, while sailing around the Caribbean yet again no doubt researching another great book. She picked Eliot’s Eats as our winner for an evocative post about life’s choices, not to mention a fab Caribbean feast. 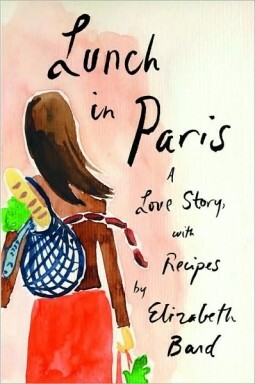 April/May 2011 – We traveled on to France for Jo of Food Junkie, Not Junk Food‘s book pick: Lunch in Paris: A Love Story with Recipes, by Elizabeth Bard. The Crispy Cook’s post about Bard’s recipe for Raspberry Financiers was picked as the winning entry by our guest judge AND esteemed author, Elizabeth Bard. 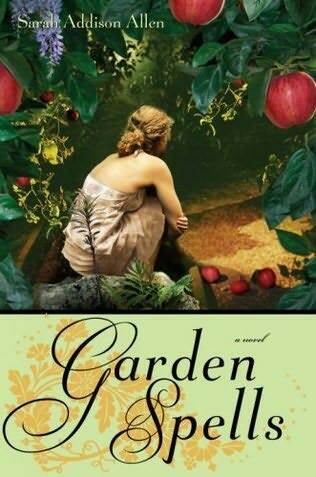 The June/July 2011 book selection was Sarah Addison Allen’s novel “Garden Spells”. Jenna of the blog Literature and a Lens gave the winner’s garland to Girlichef, with honorable mentions to Deb of Kahakai Kitchen and Maria of A Platter of Figs. 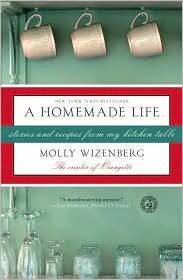 Our August/September 2011 book selection was Orangette blogger Molly Wizenberg’s “A Homemade Life: Stories and Recipes from my Kitchen Table”. Molly also served as our guest judge and picked Foodycat’s post about coeur a la creme for our winner, with honorable mentions to Tina at Life in the Slow Lane at Squirrelhead Manor and Eliot Eats. 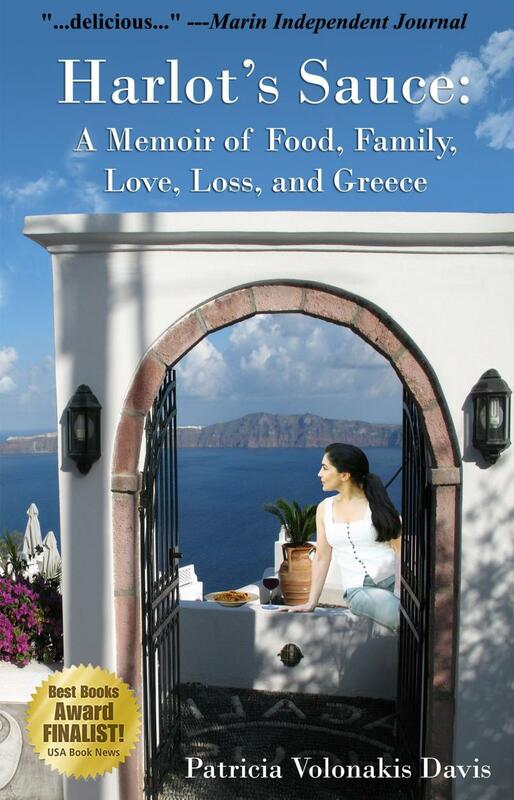 We read Patricia Volonakis Davis‘ book “Harlot’s Sauce: A Memoir of Food, Family, Love, Loss and Greece”. Jo of Athens, Greece-based blog Food Junkie, Not Junk Food, was our hostess for this round and our author was our guest judge. She selected two winners: Simona of Briciole and Ann of La Buona Cucina! 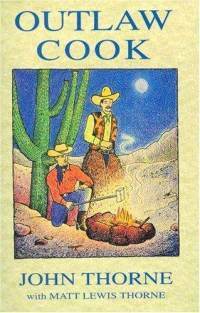 Next we read John and Matt Lewis Thorne’s opinionated collection of culinary essays, “Outlaw Cook”. Rachel, The Crispy Cook hosted this round and John Thorne served as Guest Judge. He selected Claudia of Honey from Rock for her post about backyard bread baking and Lasagna Cacciatora, making her a three time CTB winner. The next Cook the Books selection was Roald Dahl’s classic children’s tale “Charlie and the Chocolate Factory”. Deb, of Kahakai Kitchen was our hostess, and our guest judges were Natasha and Hannah of 5 Star Foodie. They picked Culinary Adventures with Camilla for our winner. 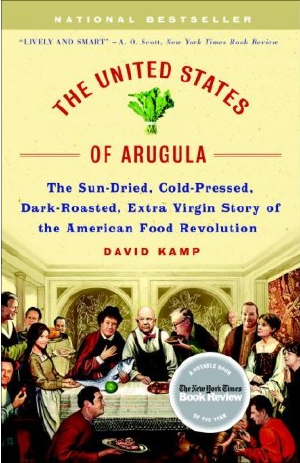 Jo of Food Junkie, Not Junk Food, hosted a discussion and “tasting” of “The United States of Arugula” by David Kamp, who also served as our guest judge. He picked Eliot’s Eats post about smoked goat cheese for our winner. 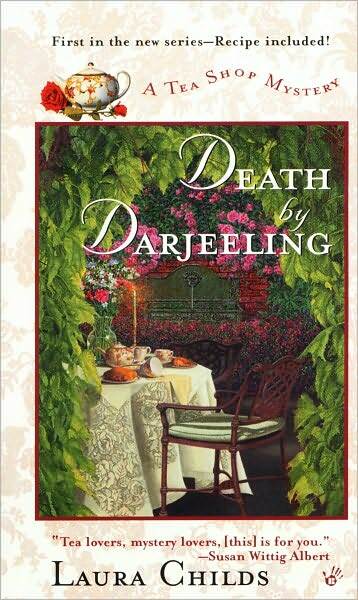 We read the first book in the Tea Shop Mystery series by Laura Childs, entitled Death by Darjeeling. Ms. Childs herself judged our entries and selected Culinary Adventures with Camilla as our winner. 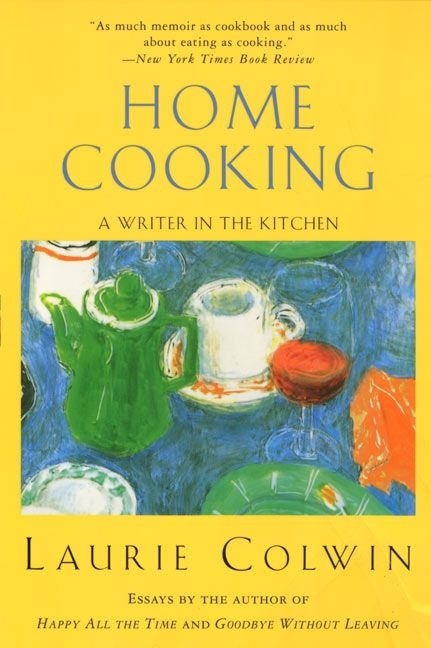 We are currently reading Laurie Colwin’s book of essays, “Home Cooking”. which is hosted by Deb of Kahakai Kitchen. Our guest judge is Caitlin Kenney of the blog The Year of Magical Reading. I love this challenge–I love to read, I love to cook and eat and I love to read about eating and cooking. I am joining your group and am reading my first book. Looking at the listing here, I want to read all the past books also! I love this blog. Reading Cooking and Eating – great passions. Just bumped into “Lobsters Scream When You Boil Them” (http://www.amazon.com/Lobsters-Scream-When-Boil-Them/dp/1439195374/ref=ntt_at_ep_dpt_2). Might be a fun read/cook for the group. I’m just starting An Everlasting Meal, which looks to be really good. In fiction, I seem to remember that the first books of the Inspector Montalbano series had a lot of food.